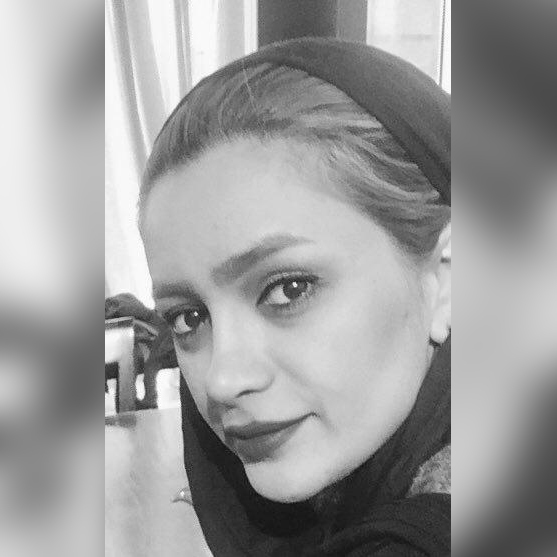 Niloofar is a PhD candidate in the department of Communications at University of Tehran under the supervision of Dr. Hamid Abdollahyan. She holds an MA in Cultural Studies and the Media from University of Tehran, and BA from University of Tehran in Communications. Her PhD dissertation investigates how social media increases women’s social capital and how it leads to women’s empowerment in Iran. Currently, she is a visiting Graduate Student in the department of Communication Studies and Multimedia at McMaster University working with Dr. Paula Gardner. Niloofar is a Virtual Fellow with the SSHRC funded and FemTechNet affiliated project, EFECT, conducted at Pulse Lab.